Hello. 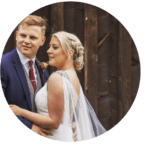 I’m Michael Mulholland a wedding singer and guitarist based in Yorkshire. Available to hire for weddings & events all over the UK including Cheshire, Derbyshire, Lancashire and Manchester. I’ve been an acoustic wedding singer for 10 years, and provided entertainment for over 400 weddings in Yorkshire and the north of England. 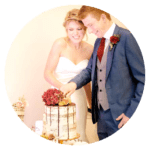 Live music packages that cover all parts of your wedding day; from chilled acoustic music during the ceremony or drinks reception, to upbeat sing along sets in the evening. I’m also a professional wedding DJ, so there’s no need to hire additional wedding suppliers. Some wedding singers and guitarists offer to provide a third party DJ, but I much prefer to do this myself, as I already would’ve built up an understanding of the type of music you like. It also saves you lots of stress and money – which is always a good thing. 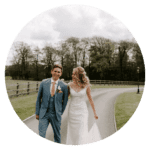 There’s nothing I enjoy more than seeing the progression of a wedding day from the bride walking down the aisle, right up until the last song of the night with everyone on the dancefloor surrounding the bride and groom! I have all my own equipment, including full PA system, Lighting etc. I’m able to perform in almost any space, small or large, indoor or outdoor. 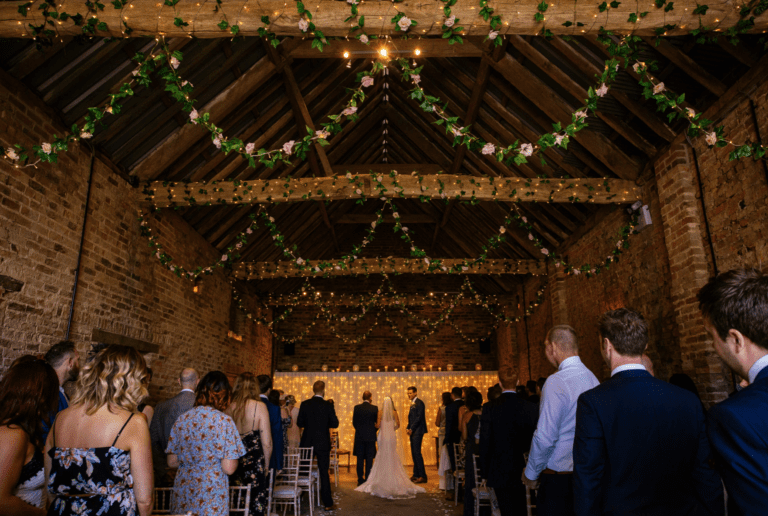 As a wedding singer in Yorkshire I have performed in all types wedding venues from Rustic barns, Tipi’s, Country houses, Woodlands, Industrial Warehouses and even a train station platform! I have received over 150 5 star recommendations on my Facebook page from happy couples who book my services. A selection of these can be found on my reviews page. 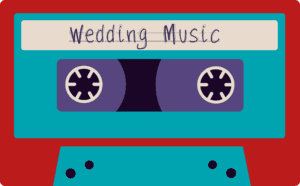 At weddings there’s usually a wide range of ages, I will be able to cater for all your guests making sure the wedding music on your day has a little something for everyone! 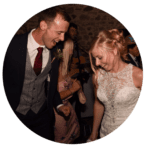 You can choose your own playlist from a huge repertoire of over 250 songs covering Indie, Folk, Rock & Pop including artists such as Mumford & Sons, The Beatles, Oasis, Johnny Cash, The Lumineers, Ed Sheeran, Coldplay & George Ezra. I try and approach each song with my own unique style – sometimes adding harmonica and kick drum to complete my one-man band sound! 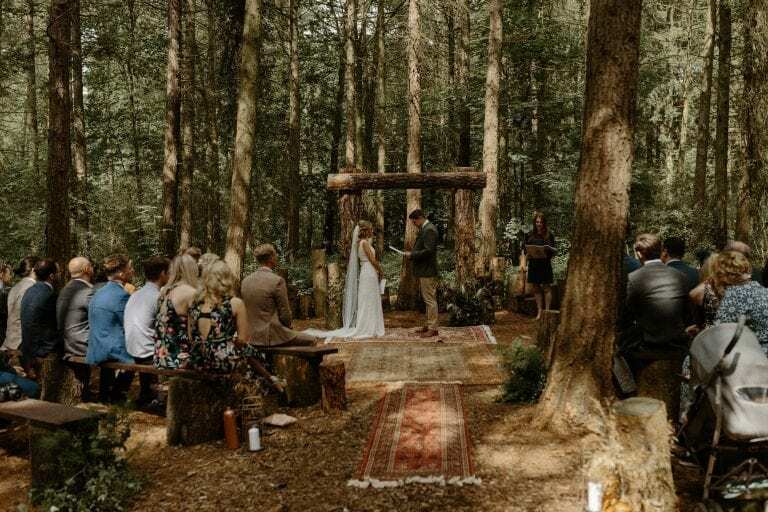 We booked Michael for the whole day at our wedding in and we cannot recommend him enough! He was incredible and really made the day special; the acoustic singing was amazing, every one of our guests loved him, his voice and the choice of songs. His DJ’ing in the evening was perfect to get everyone up dancing. We booked Michael in the evening for two 45 minute live sets, and he DJ’d in between. Michael was great, his live sets got everyone up dancing and really made the night what it was! He read the audience really well with his DJ set, we were all dancing from start until finish! We would highly recommend!